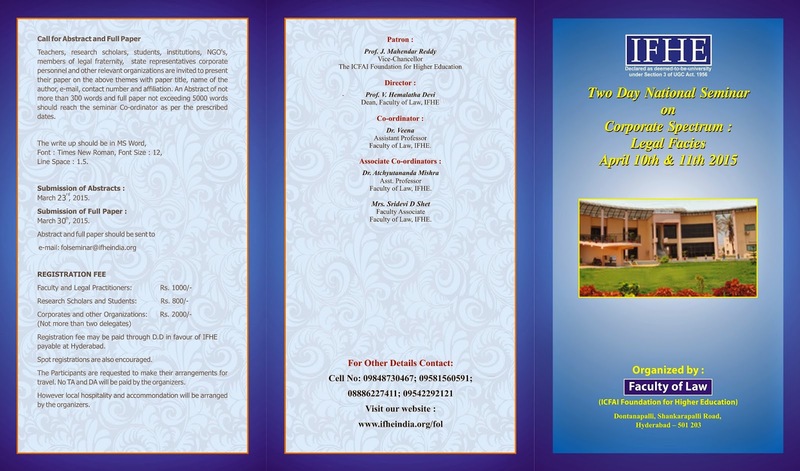 The Faculty of Law, IFHE, Hyderabad is organizing a Two-Day National Seminar on “Corporate Spectrum: Legal Facies”on 10th & 11th April, 2015. 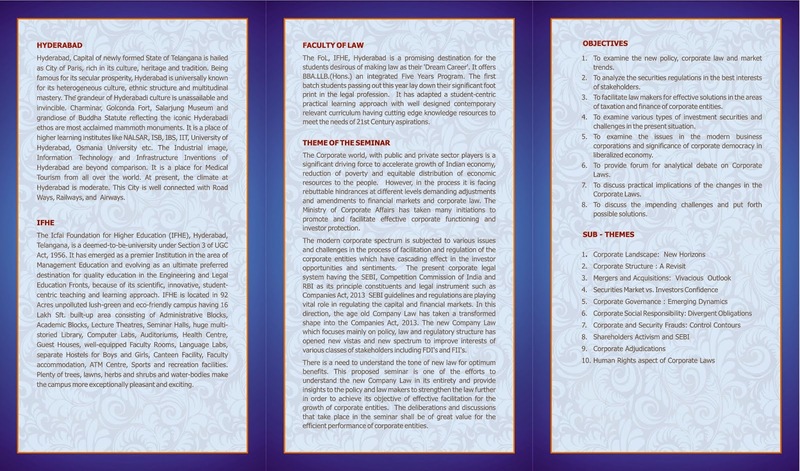 Judges, Famous Jurists, popular legal academicians and reputed personnel from corporate offices are expected to grace the seminar. 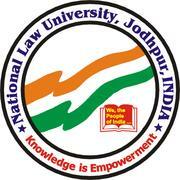 We request your participation and also contribution in form of Articles. Submit the paper on the themes mentioned with paper title, name of the author, e-mail, contact number and affiliation. An abstract of not more than 300 words and full paper not exceeding 5000 words should reach the Seminar Co-ordinator. 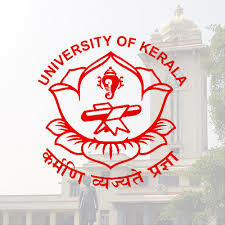 The Fees may be paid through D.D. in favour of IFHE payable at Hyderabad.